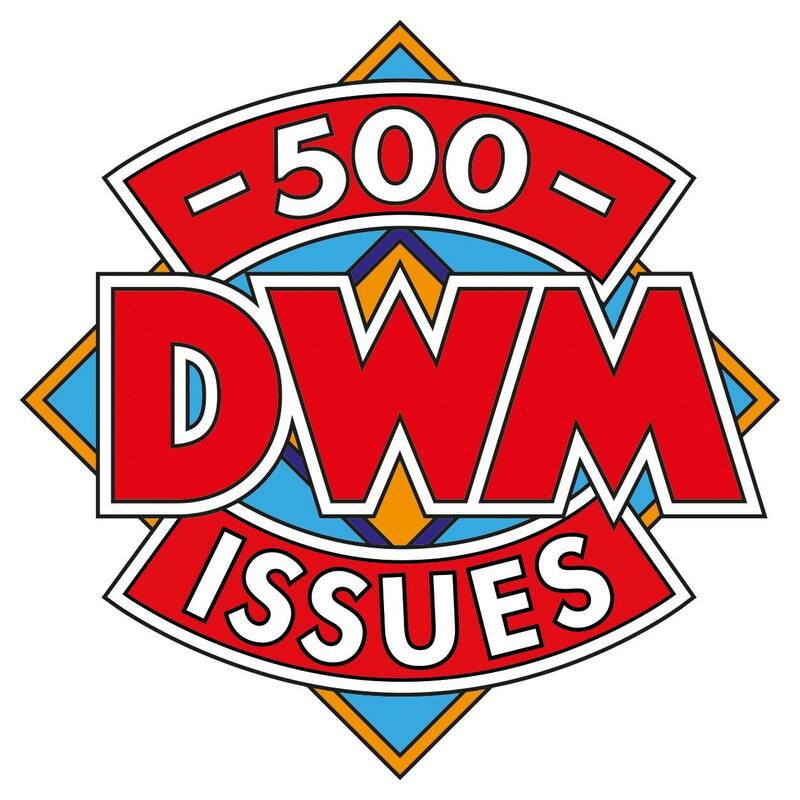 Doctor Who Magazine is fast approaching its 500th issue and each of those issues has had its own unique cover. The team at DWM now want to know which is its readers favourite. From today, batches of 50 will be made available each day to choose from. You have a chose of up to five covers from each section. The 50 finalists will then be put into a final polling group so the overall winner can be determined before Issue 500 is published. Head over to doctorwhomagazine.com to start voting now.